 The League is pleased to announce a £9,000 sponsorship agreement with Spenser Wilson, Chartered Accountants, of Equitable House, 55 Pellon Lane, Halifax HX1 5SP and with immediate effect its main competition will be named the ‘Spenser Wilson Halifax Cricket League’. Spenser Wilson takes over from Foster’s as League sponsor for an initial three-year period, with an option to extend, and it is very proud that its local West Yorkshire league has switched its affiliation to a local Halifax company. 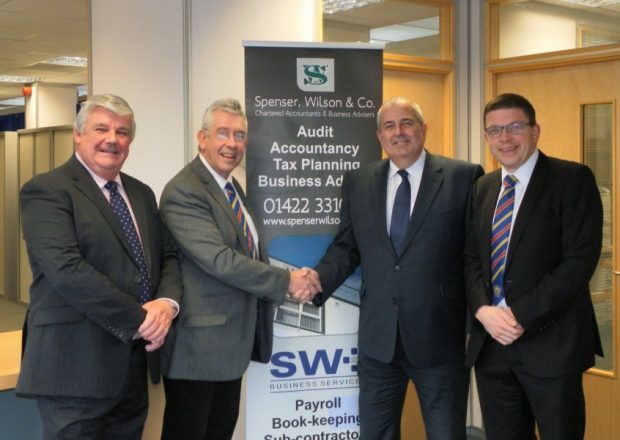 Established in 1919, Spenser Wilson is an independent firm of Chartered Accountants and Business Advisers providing a wide range of financial and related services. 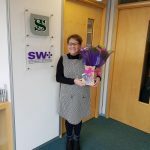 Its continued success has been achieved by working closely with a large portfolio of clients in the Yorkshire region – both business and personal – in an atmosphere of fairness, professionalism and mutual respect. 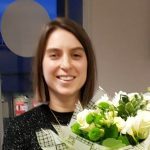 Its takes special pride in maintaining a high standing in the community forged from its consistent record of achievement, plus a reputation for employing forward-thinking people with a practical approach to problem solving. Halifax born Managing Partner, Richard Hemblys, who is also closely associated with Old Crossleyans CC, commented: ‘Spenser Wilson has previously been active sponsors of local cricket, including the Halifax Junior Representative XI, the Sunday League knockout competition and recently with the ongoing improvements to the League website. As the company approaches its centenary in 2019 the partners agreed that to become the League’s main sponsor would be a fitting way to celebrate that milestone and give something back to the community that it has been part of for almost 100 years’. On behalf of the League its Chairman, Anthony Briggs, said: ’Sponsorship has become the lifeblood of many sports. There are ever increasing running costs of any league which have to be paid for by competing clubs and therefore, in our case, it allows the League to keep those charges at a reasonable level. As a result clubs can continue to invest in their facilities and infrastructure whilst, at the same time, continuing to promote grass roots cricketing opportunities for all across our communities. 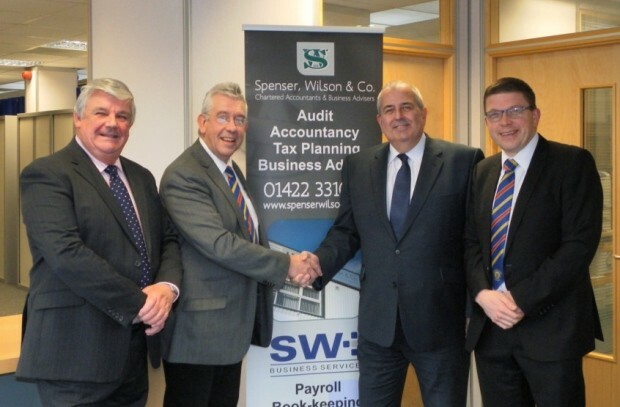 Spenser Wilson has already been innovative with its recent support of the League website and we are extremely grateful for its extended involvement as the League’s main sponsor’.